The King Soopers reward program just got easier! 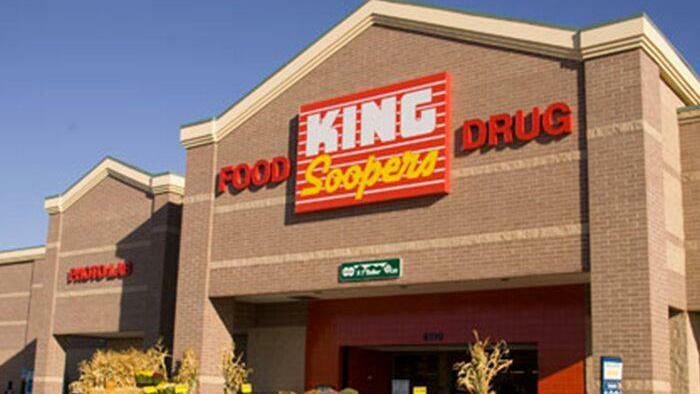 Reloadable King Soopers Gift Cards are no longer used for the fund-raising program. Don’t worry, all the $ you have loaded on these cards will be available, however, future reloading of the card will no longer benefit FPCL. Go to http://www.kingsoopers.com and log in to your account. Once your loyalty account log-in is created, follow the steps above to link it to FPCL (same code as above)! Please continue to use your existing gift cards! The monies on your existing reloadable cards will not expire. There is no need is reload them after March 31st for the fund-raising effort, as the church will no longer receive credit from them.